The versatility of Lancaster Products Mixers and Material Handling Equipment is deep and wide. 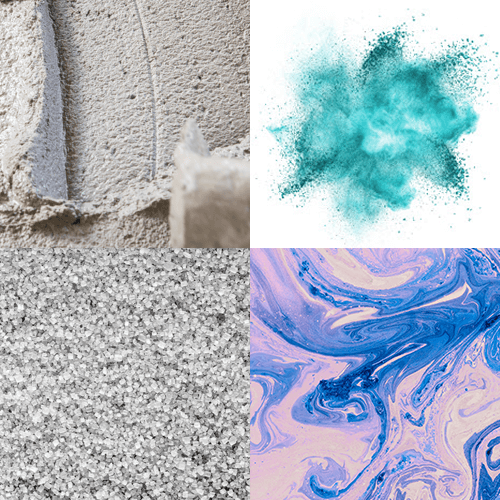 From molding sand to powders to fertilizer… we offer an integrated solution for mixing, pelletizing and granulating with our high-performance equipment, services, and support. Lancaster Products manufactures high shear mixers for the efficient preparation of bentonite bonded molding sand. Lancaster Products low-shear, muller style mixers are used for molding sand preparation in the foundry industry. A complete molding sand system design and supply by Lancaster Products can provide a single source solution for the end foundry user. Lancaster Products High Shear Mixers are used extensively in the blending, mixing and granulation of powder metallurgy raw materials. 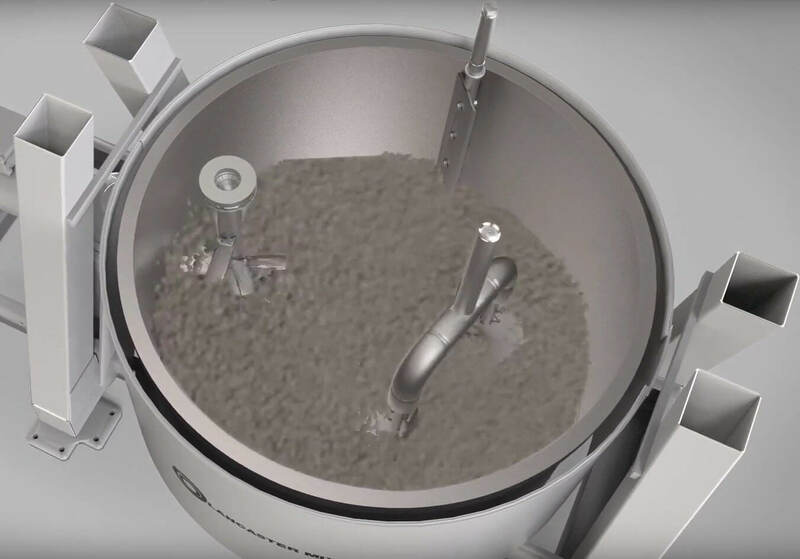 Our mixers can be used to granulate the raw metal powders to ensure a homogeneous mixture. The powders can also be granulated in the mixer to provide uniform mixtures and a more uniform flow into the press mold. This translation can be done under atmospheric conditions or even an inert gas blanket when required. The upper pan seal on the Lancaster Mixer allows the mixing pan to be purged with inert gas. Inert gas leakage is minimized by concentrically machined rings that make up the grease filled labyrinths seal arrangement. This granulation process can improve the overall quality of thru parts pressed and also increase the density of the powder before pressing. This increased density prior to pressing results in a higher density and stronger part after pressing. The Lancaster Products High Shear Mixer can be used to recover the waste streams and dust for a variety of industries. For example, in a steel mill, waste streams can include floor sweeping, dust collected from the cupola and other general baghouse dust collected throughout the process. These materials can then be combined and blended with a binding agent to allow reintroduction into the production stream. The Lancaster Products High Shear Mixer can be used to blend and begin the granulation process for the production of iron ore pellets. The Lancaster Mixer can mix and pelletize in a single process where iron ore is mixed with bentonite or Portland cement to ensure a homogeneous mixture. This reduces the amount of bentonite required to create iron ore pellets when compared to other blending or pelletizing solutions – significantly reducing the cost of producing green iron ore pellets. The Lancaster High Shear Mixer can been used to blend the raw materials for fertilizers and granulate the material in a single process. This is typically done with a lower moisture level than traditional processes. This lower moisture results in a reduction of the drying required and a significant cost savings in the process. A growing application of this Lancaster Products process application is the conversion of the very fine synthetic gypsum produced by coal fired utilities into a more usable pellet for normal fertilizer application equipment. The use of the Lancaster High Shear Mixer for fertilizer production also provides for the production a wide variety of sizes of pellets which can be applied for certain specific applications. The Lancaster High Shear Mixer provides a higher quality mix of friction materials for typical clutch and brake pad application. The higher intensity mixing action results in a more homogeneous mixture and a reduction in the total processing time required. Lancaster Products can provide a single source solution for the friction materials end user. A mixture that is more homogeneous than a low intensity mixer. The level of intensity can be adjusted to meet the needs for the final mixture. Capable of mixing the raw materials even when they include the addition of a fiber component. Lancaster High Shear Mixers are used worldwide in the preparation of raw materials with reduced processing times for all forms of refractory materials. 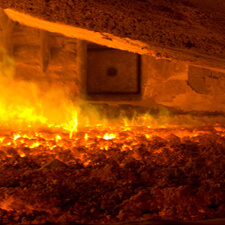 Refractories are important to high-temperature manufacturing. They are critical to industries such as glass, ceramic, and metallurgy by thermally insulating equipment, thereby protecting personnel and equipment, and saving fuel. Lancaster AutoBrik Machines produce a high-quality sand-molded brick and water struck brick for the building industry. The PLC controlled, hydraulically actuated Model 46H AutoBrik Machine is capable of producing up to 18,000 molded bricks per hour. 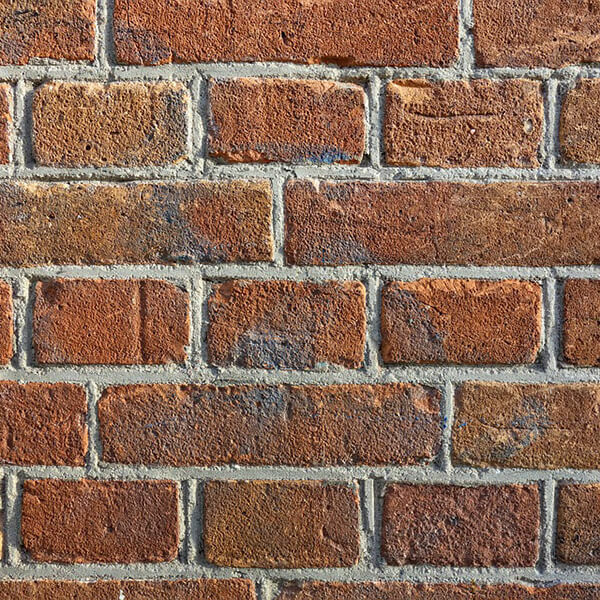 This design has proven to reduce maintenance costs and improve total operating efficiencies- while maintaining the molded brick style that brick markets have come to appreciate and that brick producers have found so profitable. This has made the Lancaster AutoBrik one of the most reliable and effective brick presses on the market. The Lancaster High Shear Mixer can be used to blend the raw materials for pyrotechnic applications such as fireworks production. The mixers can also be used for military flare production, munitions and air bag accelerant production.